The company is known as the foremost Copper Pipes Exporter, Importer and Supplier in India. Our Copper Pipes can be easily cut into different sizes, as required by the clients and are available in varying thicknesses also. 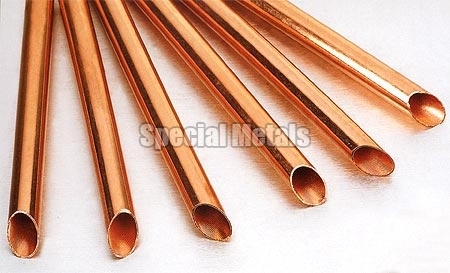 Furthermore, our Copper Pipes are available at reasonable prices for the clients.